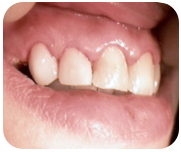 You no longer have to put up with having a gap in your teeth. 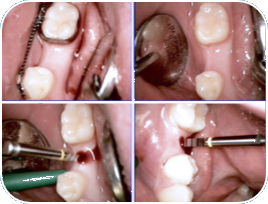 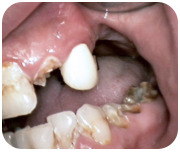 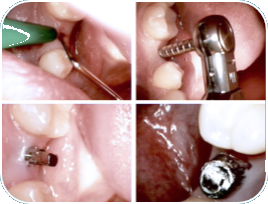 Today, fixed (crowns and bridges) and removable (partial and full dentures) prostheses are possible. 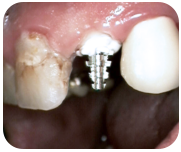 Replacement of one or several teeth with implants has long been routine. 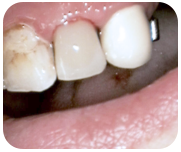 Treatment always depends on the existing number of teeth, their distribution and the state of the periodontium.